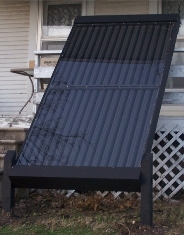 The core of the 1548 is the "U.S. and Canadian Patented Solar Air heater Step- wise heating Technology. 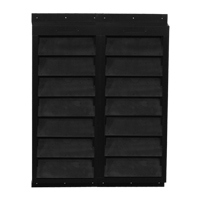 Each Solar Window Air Heater insert has been specifically designed to capture the suns energy, converting energy to heat. 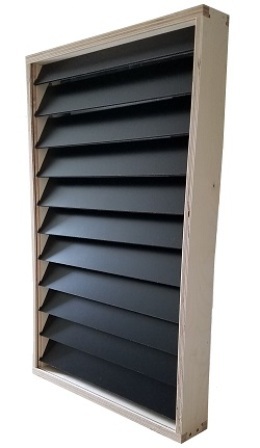 Solar Air Systems breakthrough patented passive solar heating shutter system looks just like a vertical house window shutter – but does something no other window shutter can do - generates heat! 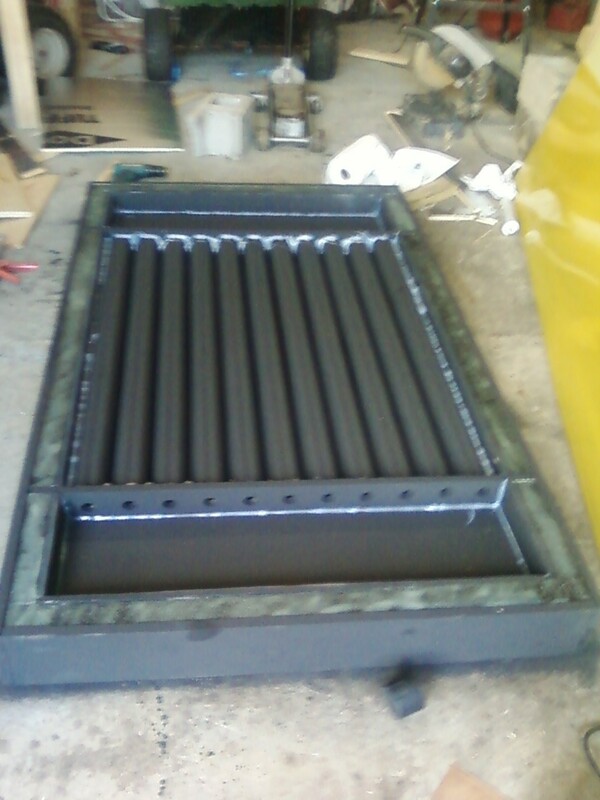 The Model 3036 is 30 inches wide by 36 inches tall. These two Model have the 4 inch entry and exit hole in the back side of the assemblies.